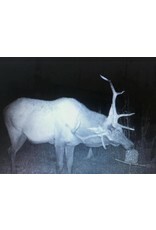 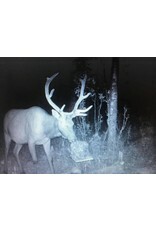 Home / Protein Block 25 lb. 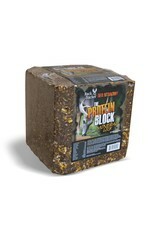 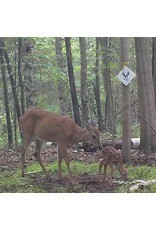 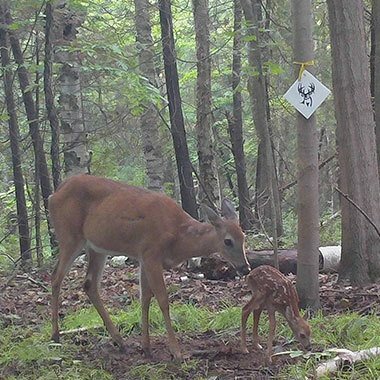 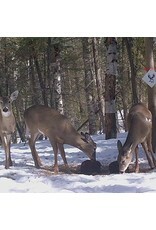 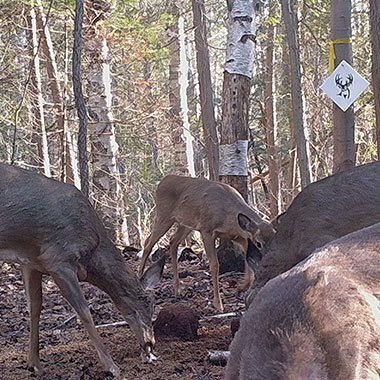 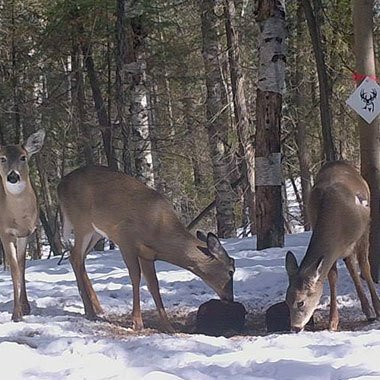 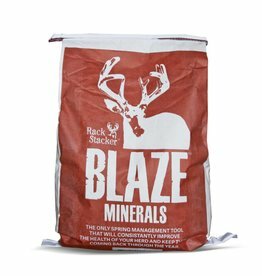 The Protein block should be positioned in an area frequented by deer such as trails, rubs and watering holes. 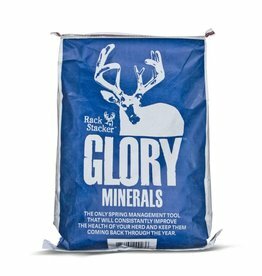 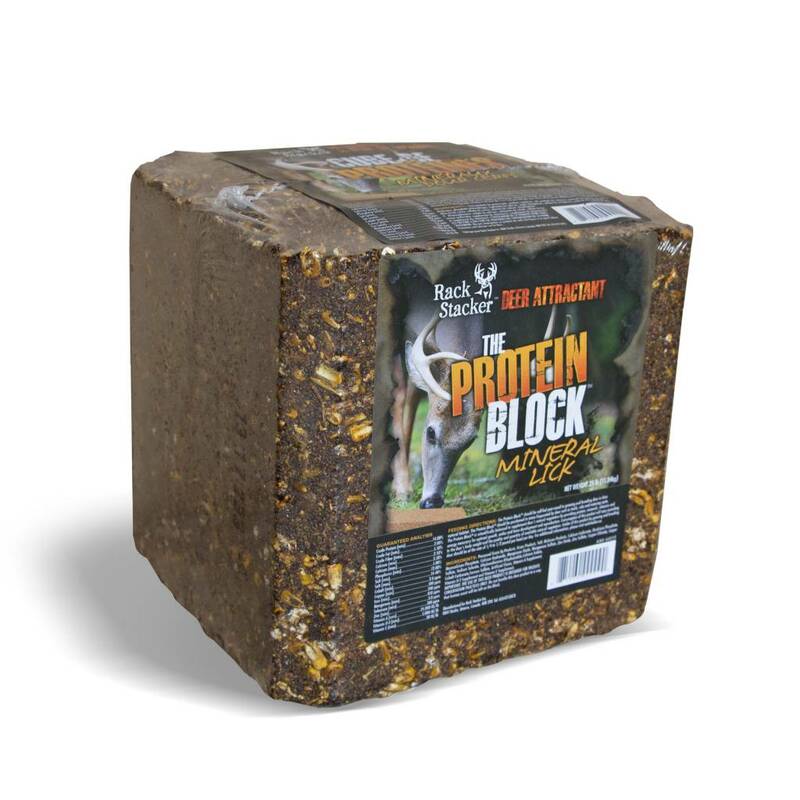 The protein block is scientifically formulated to supplement a deer’s natural forage by providing protein, mineral, vitamins and the energy necessary for optimum antler development, growth and reproduction. 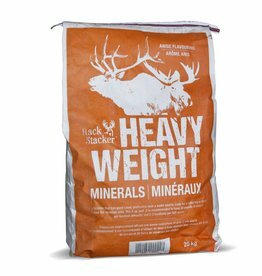 Consumption may vary depending on the time of year, body weight of the animal as well as herd capacity. 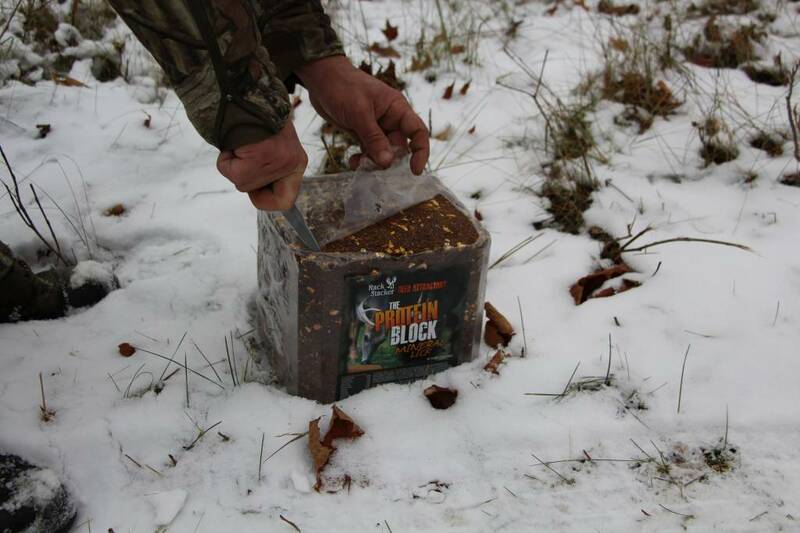 The Protein Block is known to last weeks in the field through snow and rain. 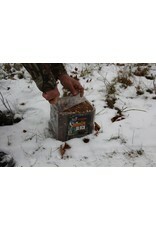 It is perfect for placing in remote locations where you only frequent occasionally. 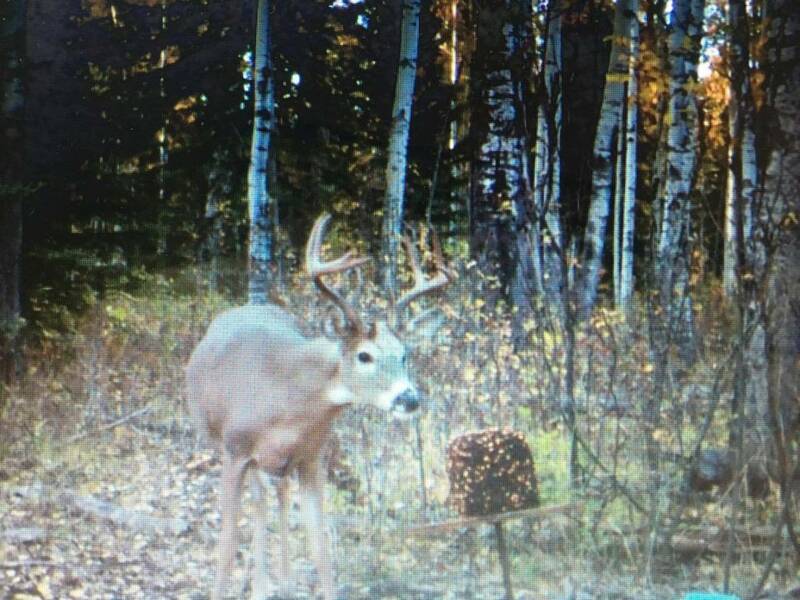 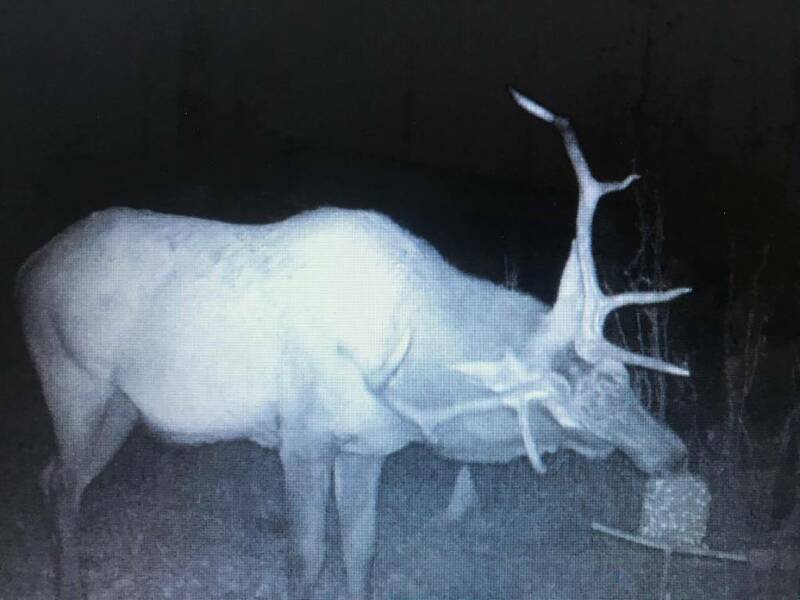 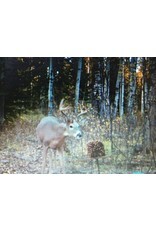 Its rich smell will have bucks showing up on your trail cameras. 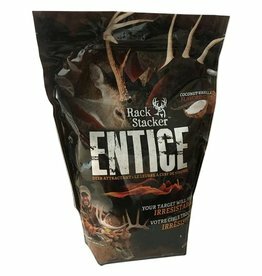 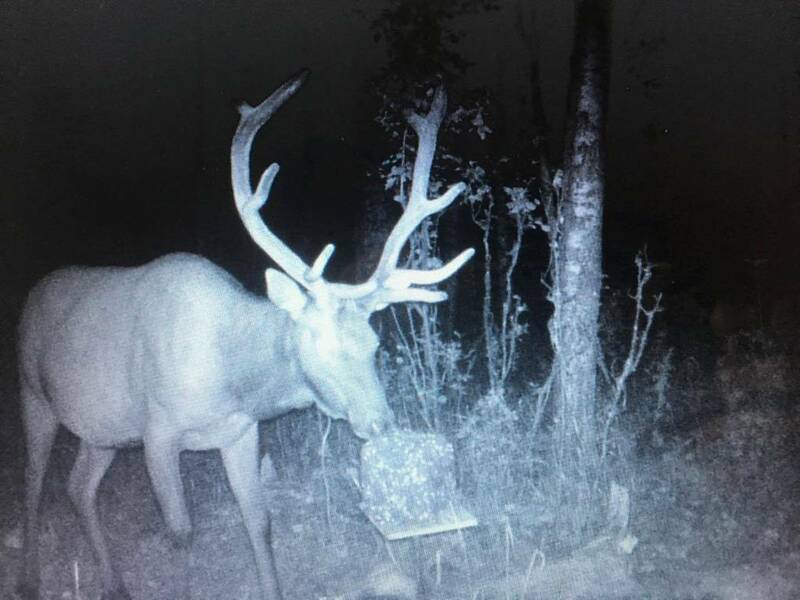 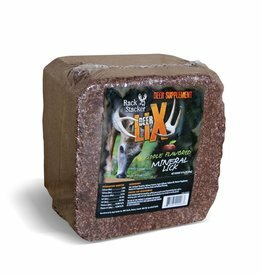 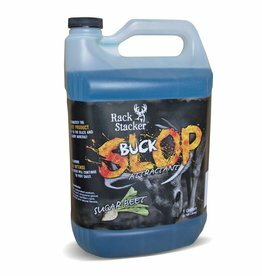 I run the food Plot and attractant program for the St Joseph Island Hunters and Anglers and one of the products that is extremely popular with the deer hunters here is the protein block. 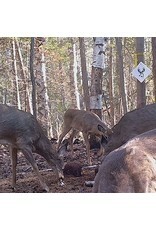 The deer and elk routinely sample the blocks and keep the animals in the vicinity. 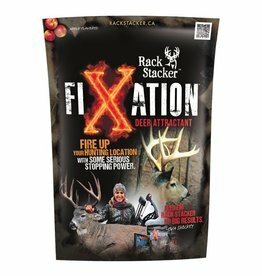 Folks like it because it creates an attraction that lasts and doesn't need to be rebaited all the time.